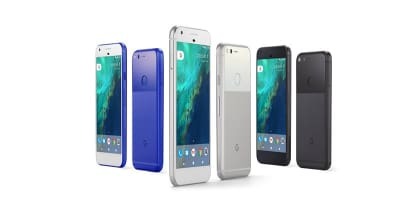 Google has released its new Android phones Pixel and Pixel HD. Shia LaBeouf's Central Saint Martins video #INTRODUCTIONS has been remixed into a Google Chrome extension called DO IT! Cheekily launched the same day of Apple’s Smart Watch event.